These beautiful plants are easy to care for but like any garden or pot plant they will still need some maintenance. They are quite often hardy and will sometimes thrive on neglect which is why I think they are so popular. Position: Just like any garden plant the spot where you put them and how much water you give will be the two deciding factors of a healthy plant. Climates differ but I tend to utilise two positions that I think would work in most places. Succulents thrive on the north eastern side of a house under the eaves where they get morning sun but are protected from the afternoon heat. However having said that, I also plant hardier varieties in full sun or under the eaves on the western side of the house. They also like dappled shade and will grow quite happily under the canopies of trees as long as they do get some sun. I tend to use the eaves of the house as a protector from too much rain as we live in a high rainfall area. In dryer areas you can almost grow them anywhere as long as you keep an eye on how much sun they get. Too much sun will burn the tender leaves of some varieties, for instance my sedum thrive in mottled light or morning sun. Echeveria and Graptoveria will take full sun but I still like to protect them. Potting Mix/drainage: Drainage is so important with succulents, and always use a good cacti and succulent mix or make your own. A good guide is to use 2 parts of volume of potting soil, 1 part perlite and 1 part small size gravel or builders sand as it is coarser than fine sand. There is no need to use any organic material in the mix. A good guide is to moisten some of the mix into your hand, give it a squeeze, if it forms a moist clump in your hand than it isn’t right. It should crumble loosely which means you have a good medium that drains well. Please remember this is just a guide- I will often use 2 parts soil from here and 1 part builders sand but our soil drains well. Not all soils do as they tend to have too much clay in them. Best guide is if it drains well then it is perfect. Watering: the never ending question is how much water do I give them. Of course summer is different to winter but a general guide is to water once a week in summer - maybe once a fortnight in autumn and once a month in the heart of winter. It all comes back to where they are and what position they are in. Always, always underwater as over watering is detrimental to your succulents. If you are ever in doubt about watering, then don’t. Your succulents will still grow from under watering but they won’t recover from giving them too much water. Feeding: Honestly they don’t need too much at all, people have different views on this. I maybe give them some Seasol or worm juice once a month but only a very light dose. 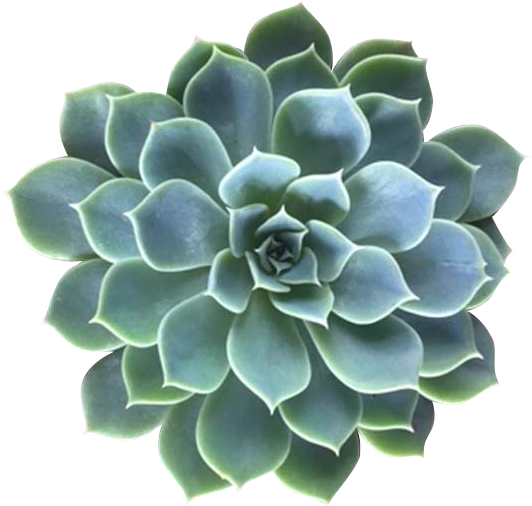 Hope this information helps- Succulents are hardy plants- plant them in a good spot- water them when they need it and enjoy the never ending display of different shapes and colours especially in the winter months. They are so easy- Enjoy!